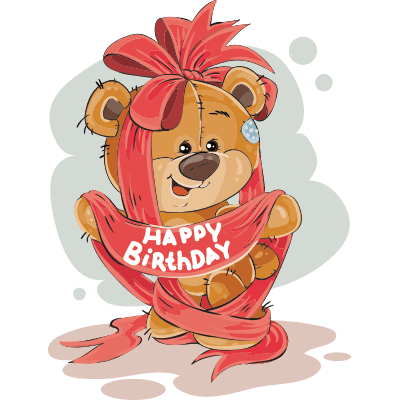 Wish your friend a happy birthday with this little bear and its festive birthday banner. Sharing an image with a pal is sure to get your post noticed--and appreciated. We have an expansive collection of celebratory smileys and emoticons that are sure to make someone's special day extra special.